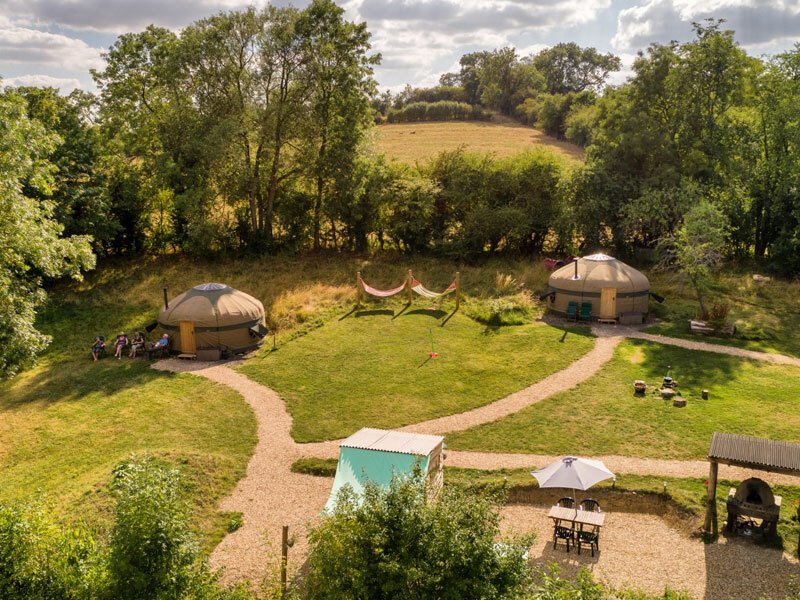 If you're looking for glamping sites in Chipping Campden you'll find a wide range of stunning locations listed here on our website. A family friendly Glamping site in Chipping Campden. Enjoy a comfortable, relaxing, holiday in our 2 lovely yurts in the beautiful Cotswold countryside.